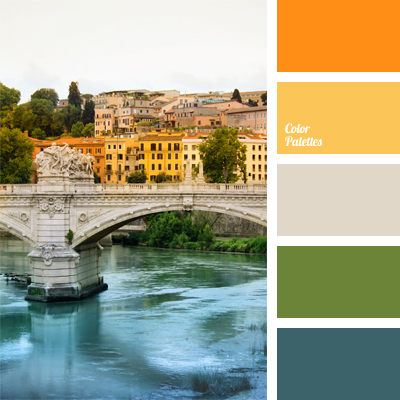 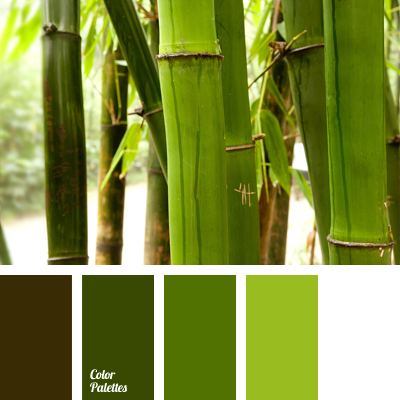 color of greenery, color of Rome, color of the Tiber River, color solution for party in Italian style, colors for wedding, colors in Italian style, golden, green, sea green, silver, sunny yellow, yellow and orange. 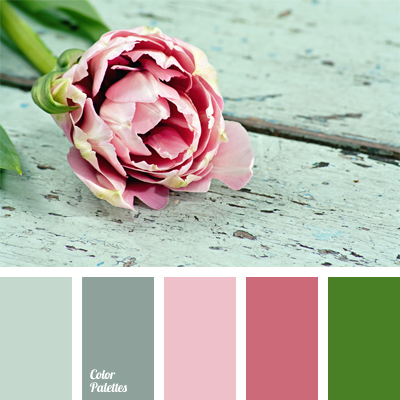 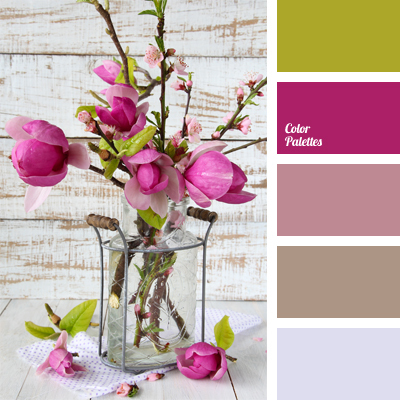 apple-green, bright crimson, Brown Color Palettes, color of fuchsia, color of greenery, color selection, crimson, crimson and pale pink, fuchsia, gray and pink, green, green and crimson, magnolia color, shades of pink. 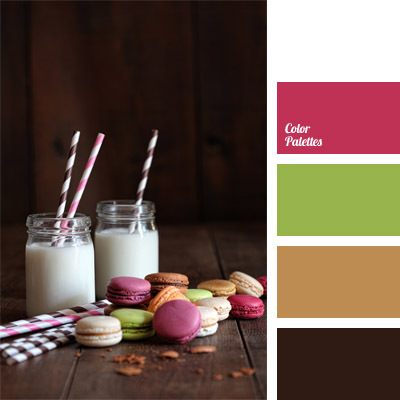 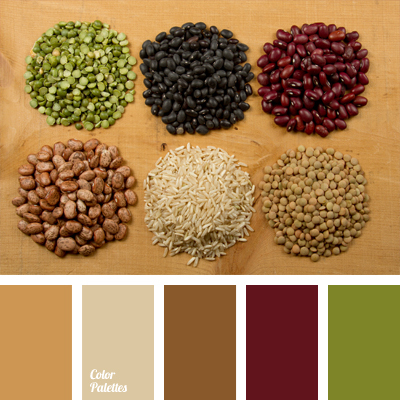 burgundy, burgundy-red, color of green peas, color of green spices, color of wine, color selection, color solution and color combination, green, red beans color, shades of brown, wine color. 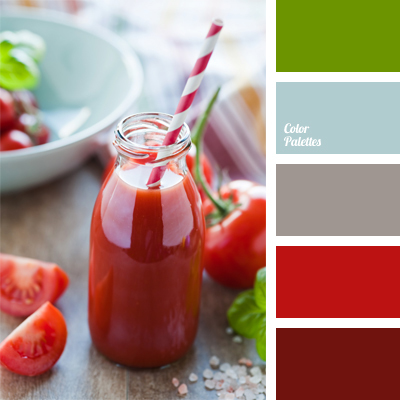 color of green stems, color of tomato juice, color of tomatoes, colors of Italian cuisine, colors of Italy, gray and blue, green, light blue color, red and gray, red and green, red color, tomato-red color. 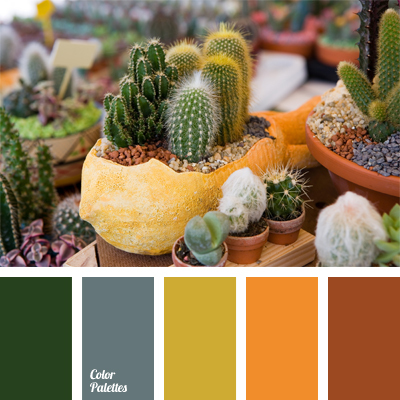 color combination, color matching, color of baked clay, colors of Italy, colors of Tuscany, green, green and gray-green, green-yellow, greenish-gray, orange color, shades of brown, shades of brown and orange, shades of green, warm shades, yellow green.